Call 386-569-4632 Now For A Free Estimate! Whether you need bobcat service to help with fire mitigation, tree service or other home projects, you can count on Evergreen Outdoor Services to provide quality bobcat service around your home and property. 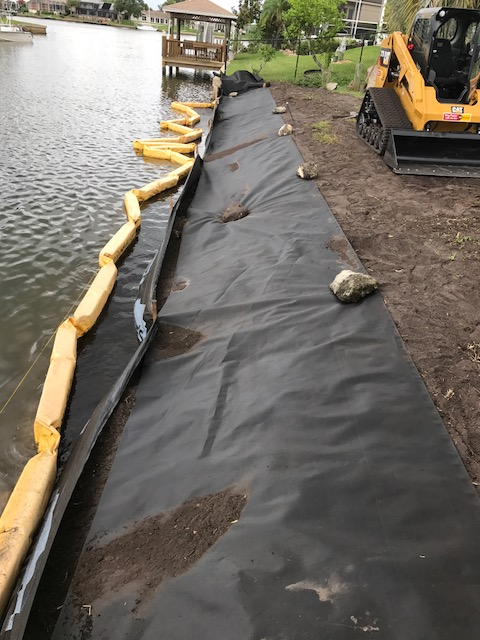 With a dependable bobcat service in Palm Coast, FL, you can get those projects handled before trees and debris become a problem. 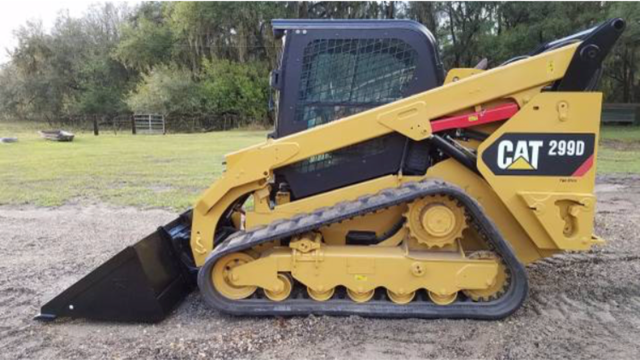 With Palm Coast, FL land clearing or tree service, Evergreen Outdoor Services can certainly provide the reliable bobcat that you need for quality results. From land clearing to tree service, a bobcat is an essential piece of equipment. 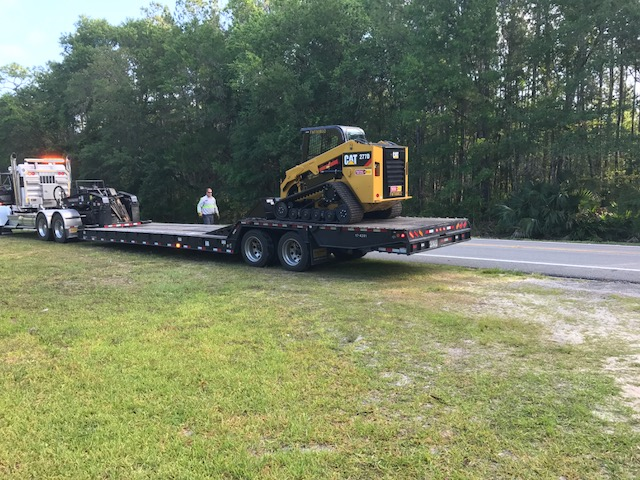 You can get the bobcat service you need in Palm Coast, FL from Evergreen Outdoor Services. With a handy bobcat, your tree service will be completed as quickly as possible.